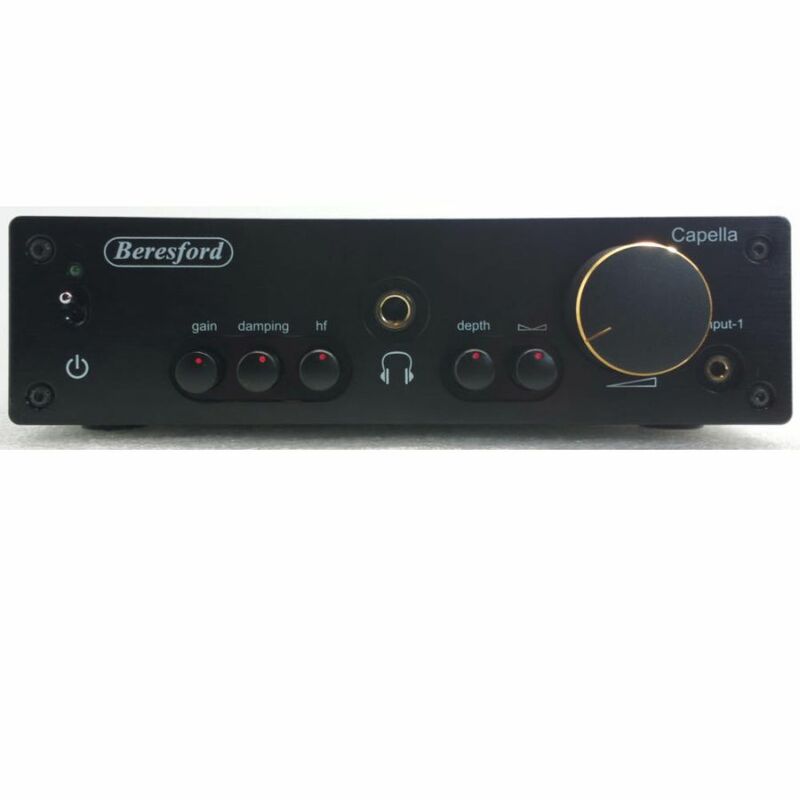 The Beresford Capella headphone amplifier is a refreshing new look at how headphones should be driven in order to get the best out of even the highest bitrate audio recording, in order to produce a more entertaining High End natural analogue playback. The Capella is designed to offer you the ultimate in headphone listening experience with its clear and detailed analogue sound, excellent dynamics, and holographic presentation. 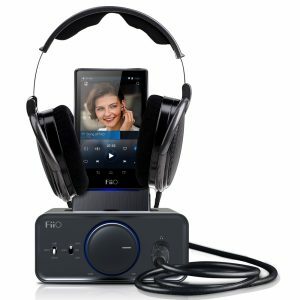 It is also designed to drive old favourites through to the latest generation of headphones. 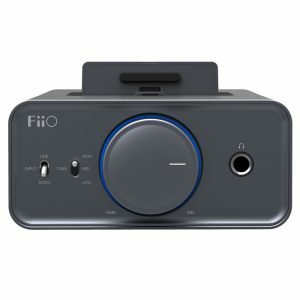 A large Signal to Noise Ratio and ultra low noise internal power supply regulation and filtering circuit now makes it possible to recover and hear previously hidden audio signals, giving your music collection a new lease of life. The more generous dynamic range overhead also reduces signal compression and clipping from the original source material. The Capella has been designed for the playback of both old analogue and modern day digital source material, giving you an even wider scope of listening possibilities and pleasure to the highest possible quality level that your headphone is technically capable of. 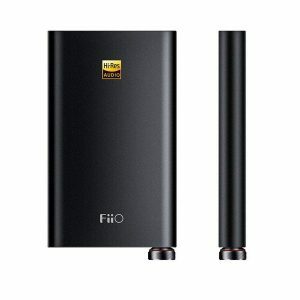 range is suitable for the adjustment of the sensitivity of headphones between 12 Ohms and 600 Ohms. response gradually so that excessively bright headphones can be tamed to a more acceptable user requirement. reasonable amount of control of the apparent forward/backward position of the music. adjusted. The Balance control is designed to give you that level of control. control. The softer light from the hidden LEDs is far less imposing. 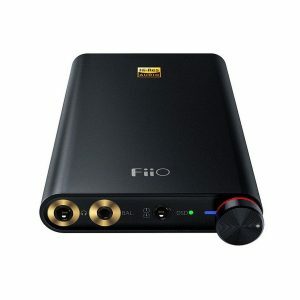 The Capella offers a 3.5mm input option for portable audio players and mobile phones headphone outputs so that the Capella can be used as better headphone driving source. The Peak Level Detector will start to light up if the input signal is set too high. 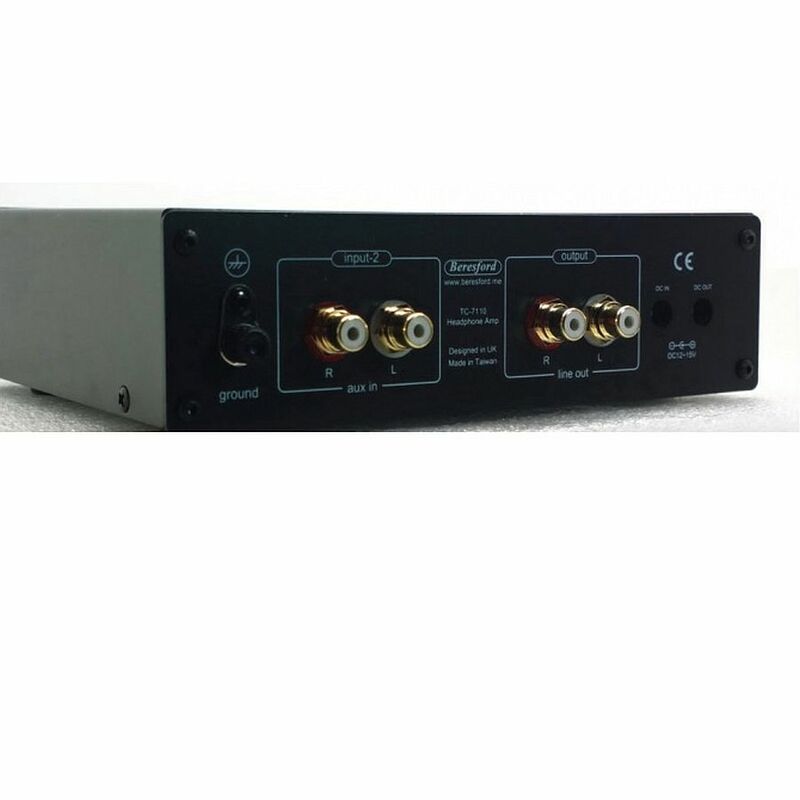 The Capella pass-through LINE ouput is in fact a variable output of preamplifier specification. 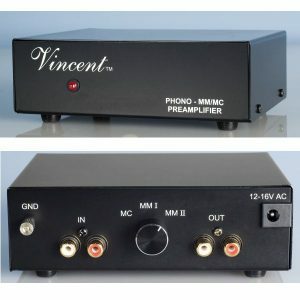 It is therefore suitable for use as a preamplifier if required. Only the Peak Level Detect, balance, and volume control on the front panel of the Capella are also available for use in the preamplifier section. Due to the highly efficient design and low energy requirement placed on the power supply, the Capella is also capable of operating from a 12Volt battery source. A DC OUT socket allows the Capella to share a single power supply with any of the Beresford range of DACs.